Fatal Fury 2 (SNK Neo Geo AES) US NTSC DOG-TAG COMPLETE CIB RARE! 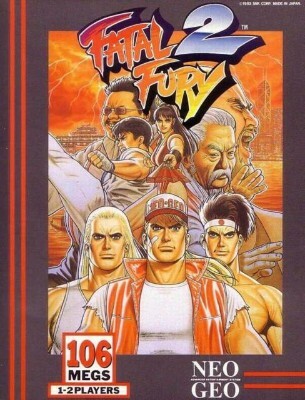 Fatal Fury 2 Neo Geo AES. Complete U.S. Dog Tag Version. Rare & Working! Fatal Fury 2 Neo Geo AES US DOG TAG VERSION CIB Tested In Very Good Condition!